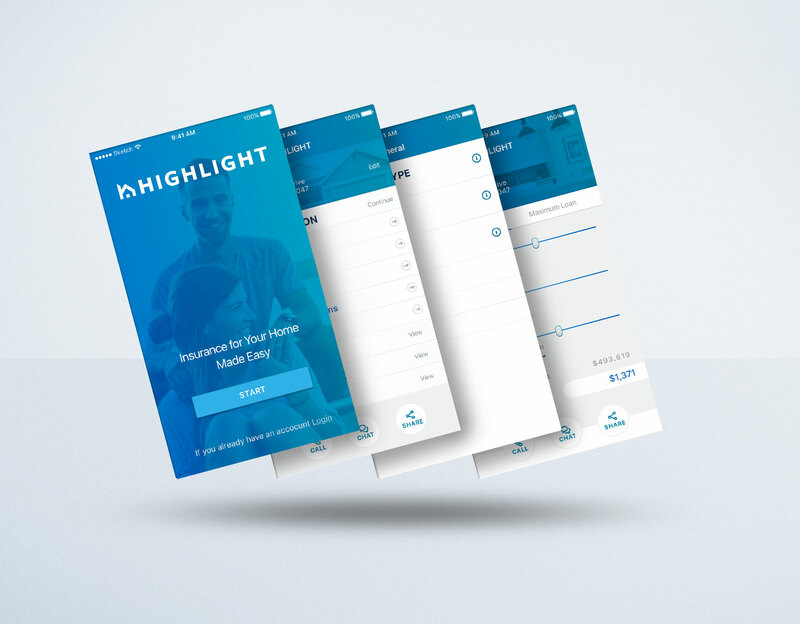 Highlight Insurance kicked off it’s work with TriLion with a web app redesign. 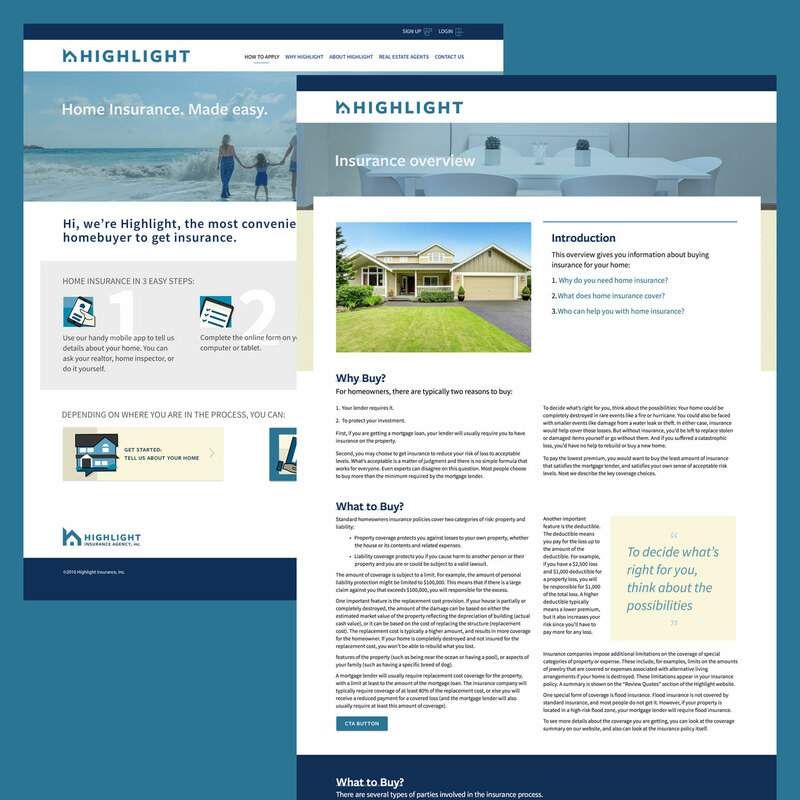 The project grew into merging it with an online site and making it mobile friendly. 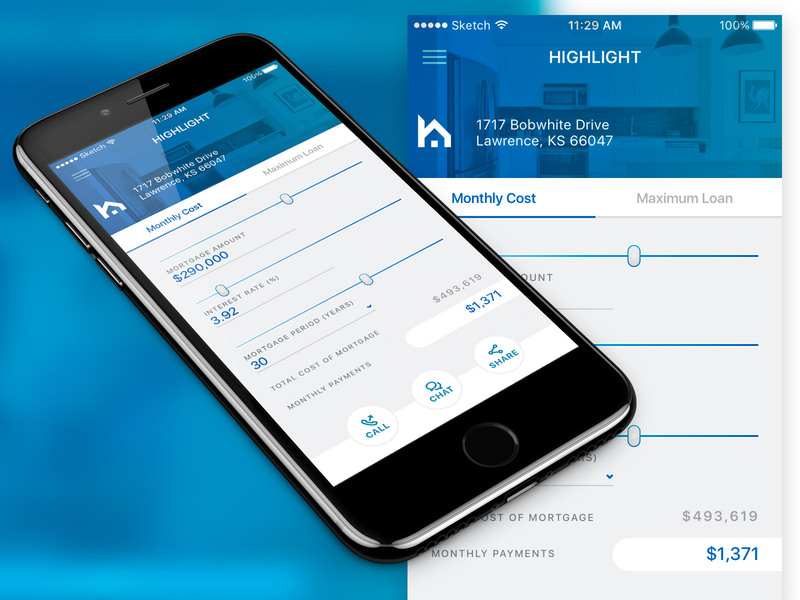 As the project developed the need for an iOS / Android application came up. 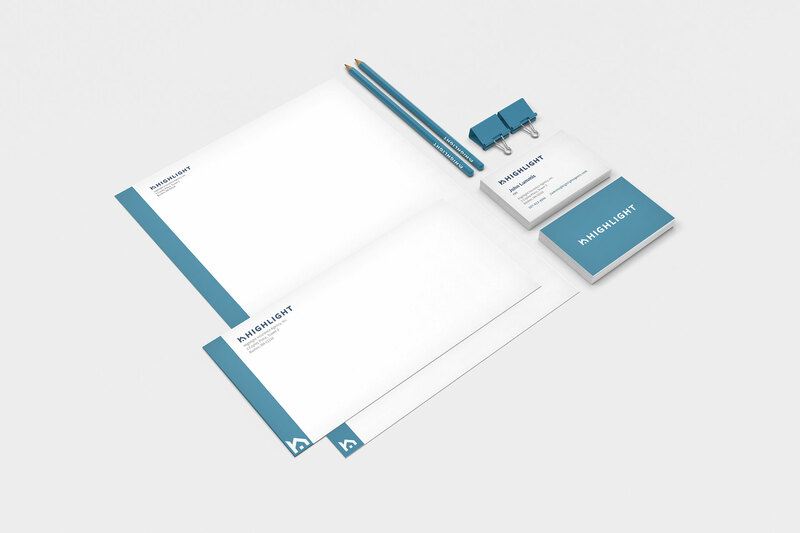 We were tasked with the user interface design and layout of the app. 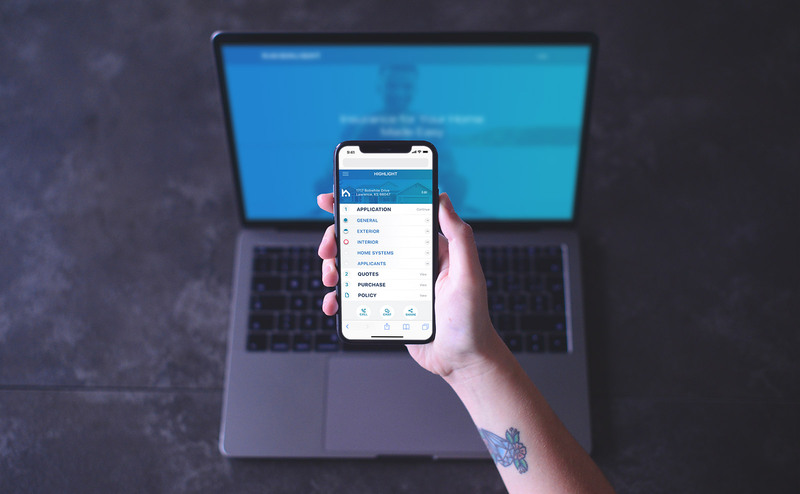 We partnered with our local developers who used xamerin to speed up the delivery process to both platforms. We utilized sketch libraries to keep the project organized and easy to edit. 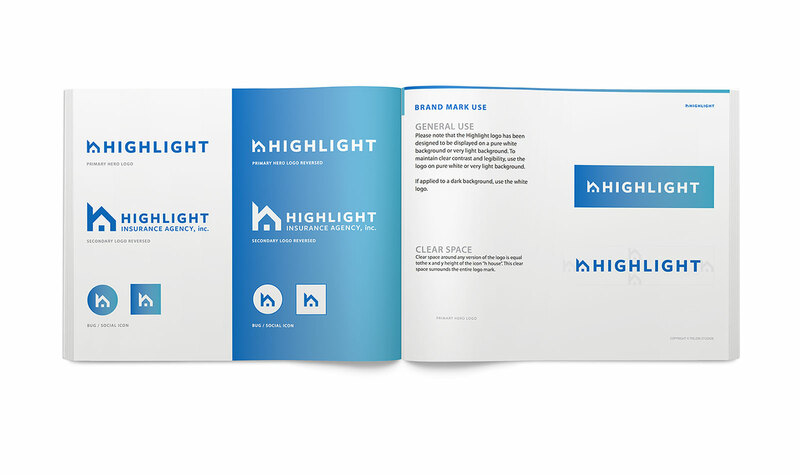 Highlight realized our design skills went further than the screen and we developed advertisements, social media marketing, letterhead, and more during the year. 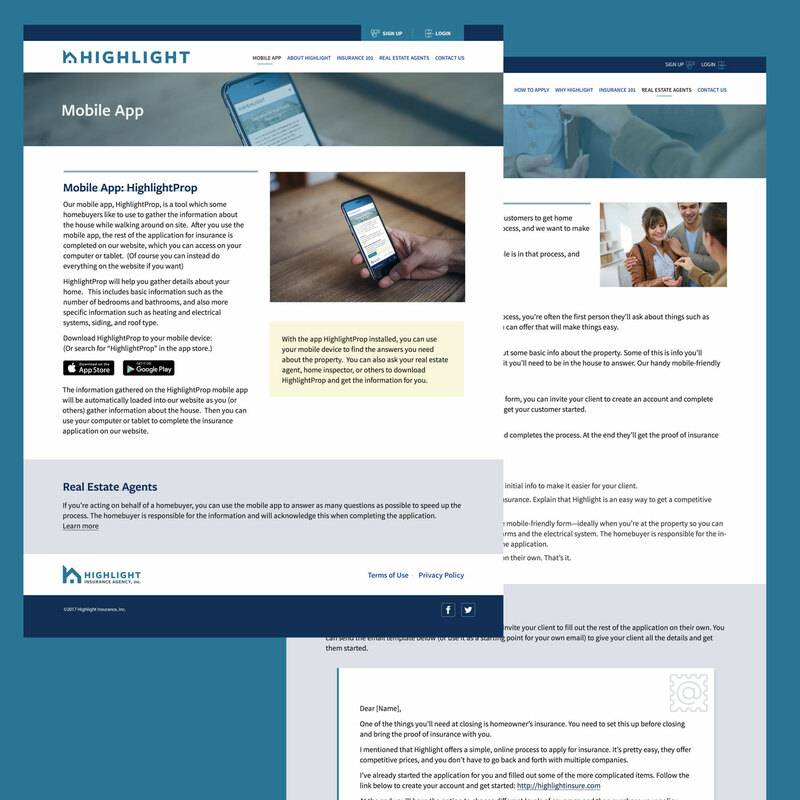 Before we were tasked to do the iOS version, we designed an initial responsive web application. The original brand coloring was too dark, so we decided to move forward into brighter blues and gradients to give it more life. You can see this after the original web application design below.